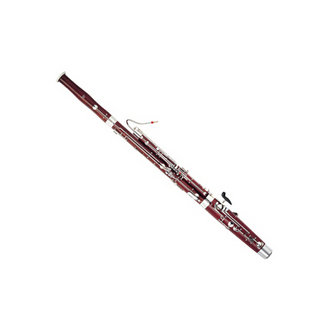 Our selection of new Yamaha bassoons online at MMI is top notch. We offer a variety of products to choose from, and our dedicated staff can help you find the right instrument for you and answer any questions you may have. 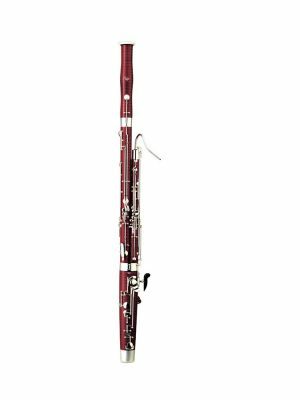 If you’re ready to buy a new Yamaha bassoon, browse our selection below!